Need to network two computers together? Then our high-performance Cat 6 crossover cables are what you need. 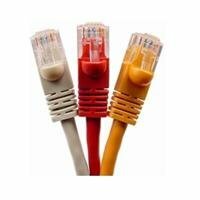 These quality crossover cables provide an economical way to easily network two computers without the use of a hub.